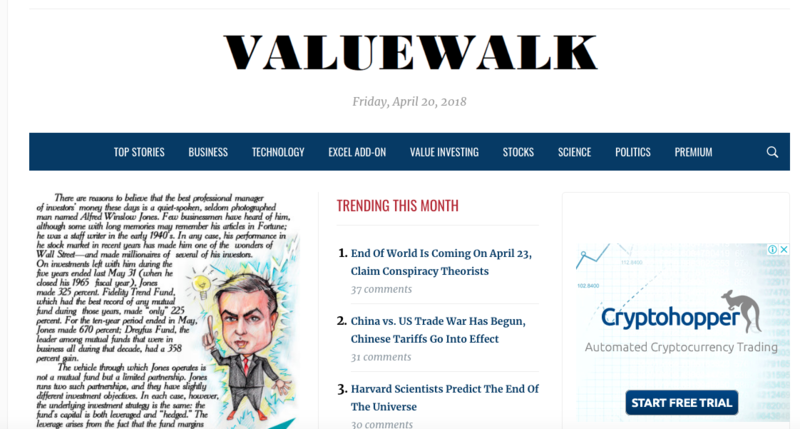 I will write and publish a guest post on ValueWalk.com with one NOFOLLOW backlink to your website. I've started my freelancing career in 2010 with content writing, guest posting services, link building and data entry. 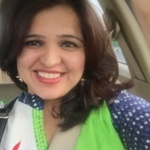 I've access and contributor to a number of high authority...Read moreI've started my freelancing career in 2010 with content writing, guest posting services, link building and data entry. I've access and contributor to a number of high authority sites. I believe in hardwork and honesty to get success!!! !